For the past few days, I kept on smelling gas in my house. I would walk over to the stove, smell it, and then walk away thinking I was going crazy because I couldn't smell it anymore. Today, I smelled it even stronger. I didn't think much of it until I started feeling lightheaded because of it. I decided to follow the smell. I followed it to a side cupboard we have in our living room, the same cupboard that houses the gas meter. In a state of panic, I called Dave since I didn't think it would be enough of an emergency to call Craig's school. He suggested I call Gary, our plumber friend across the road. Thank the Lord for accessible people! Gary came over and easily diagnosed the problem. 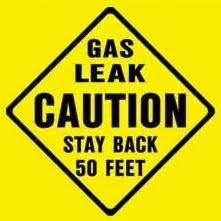 We have a gas leak—one that's apparently been going on for some time now! I had been texting Craig updates the whole morning and we both were left saying only one thing: Praise the Lord! Praise the Lord our house hadn't burned down! Praise the Lord neither one of us passed out from the fumes! Praise the Lord for friends and neighbors that are so helpful! Praise the Lord that a repair is just a phone call away! Praise the Lord that a repair is free! God is so good to us. This could have easily ended badly. But instead, it just left us praising! If you like my blog, please consider following me on bloglovin! People often ask me, "Since you are an only child, were you spoiled growing up?" Of course I was spoiled! My parents didn't need to divide their money between multiple kids. I pretty much got most of what I asked for. I don't think I was a brat about it, but there's really no way around being spoiled when you are an only child. My family isn't wealthy but now that I am married, I can see that we were actually better off that I thought we were. My husband is one of four children. The way he grew up was different. Fancy toys were a treat to them, not a norm. So many times when we are watching movies, I see a character with a toy and proclaim, "I had that!" 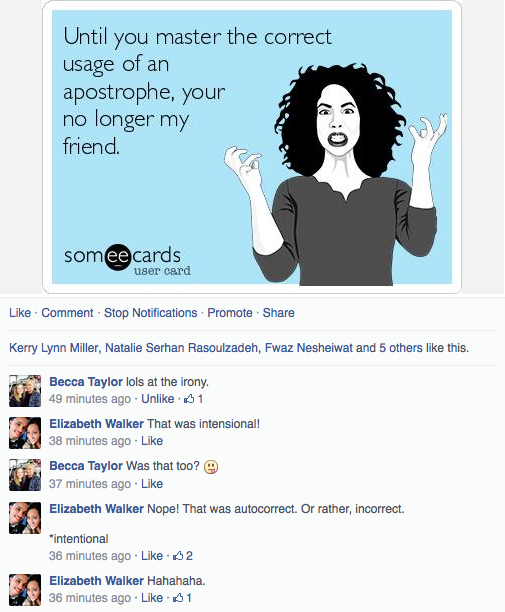 to which my husband replies, "I didn't." I'm realizing now that my upbringing often is a barrier between me and my husband. Not that it causes us to argue, but it definitely made transitioning to marriage a bit harder. It's challenging to learn in your mid-twenties that you can't have everything you want. It's challenging to have to budget so tightly when it comes to grocery shopping. It's challenging to hold back from making a purchase when an item is on sale when you know you will want it/need it in the future. Marriage is teaching me a lot about money. It's teaching me that I need to rely on the Lord for His provision and that money doesn't grow on trees. It's also teaching me to trust in my husband. The Lord has given him the role of being head over our household. I know that he works hard to provide for us and I know that by God's grace, we will live comfortably. in glory in Christ Jesus." I'm quite obsessive compulsive in the kitchen. I have a hard time sharing the kitchen with other people because everyone does things differently. One thing that I am extremely careful about, that most people don't even notice, is keeping spice bottles clean. I absolutely hate when I pick up a salt shaker and it makes my hands sticky. Despite my OCD, old bottle of spices often do get sticky. This is why, with the not-so-often-used spices, rather than buying my own bottle, I prefer to make it on an as needed basis. Cajun Seasoning is one of those things I use only one every blue moon. Today, I made my own! 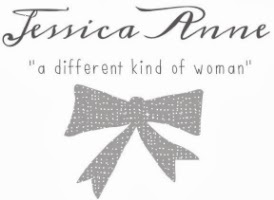 I'm a sucker for pretty branding! Villa Roma is a pizzeria in Brazil! I want to visit Brazil now just to go to this place! Look at their lovely new branding designed by Sweety Branding Studio! I've never really been one to hang out on my own. If I'm alone, I'd rather just stay home. Occasionally, I go out alone if I'm on a mission—if I need to get some groceries or stop at the post office. Today, I had plans to meet a friend but she was running a bit late. Since it was raining, I didn't want to sit outside and wait for her. So I wandered in and out of stores instead. It was kind of relaxing and refreshing. I didn't buy anything (marriage is the pinnacle of sales resistance!) but it was nice nonetheless. 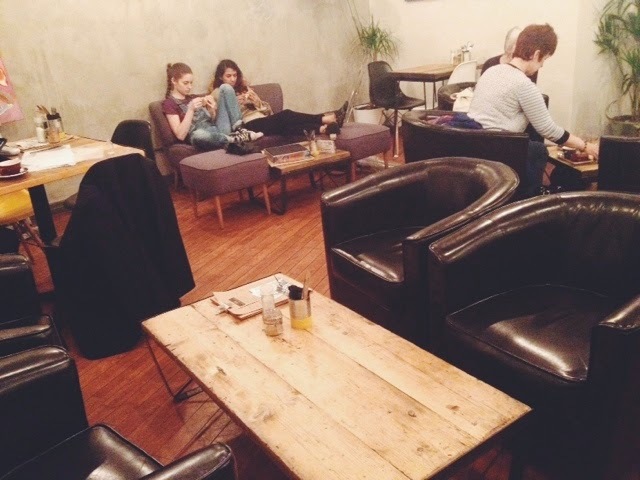 When my friend finally arrived, she took me to the cutest coffee shop/cafe! Far less commercialized than Starbucks and significantly more hipster than Portola (sorry, friends!) 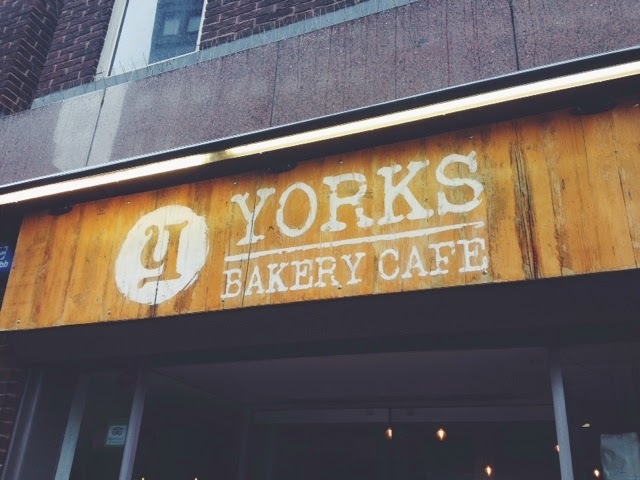 this place is definitely my new Birmingham go-to spot. I can't wait to bring other people to it! 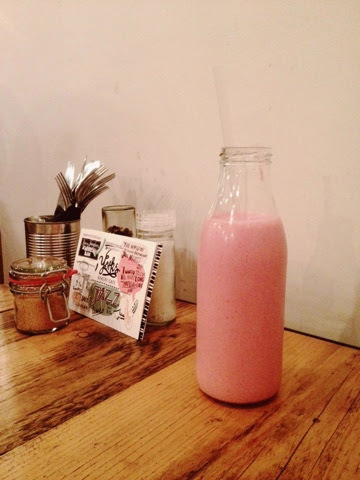 I bought a milkshake and they served it to me in a glass milk jug! Plus points! Next time, I want to try a latte! My friend also informed me that their pizzas are really good as well! Sorry for the photo shortage. I felt awkward taking pics haha. Recently, my friend Kerry and I reconnected. We've known each other since junior high so it's exciting catching up on what's happened in each other's lives in the past 12+ years. In the midst of facebooking, commenting on each other's blogs, and texting, we've come to realize that we both are accessory junkies. 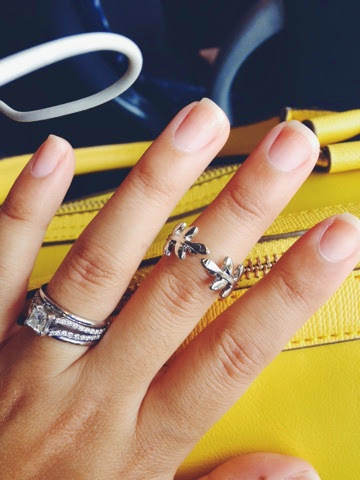 She had posted a picture of her nails in a blog post and I just so happened to notice her midi ring. 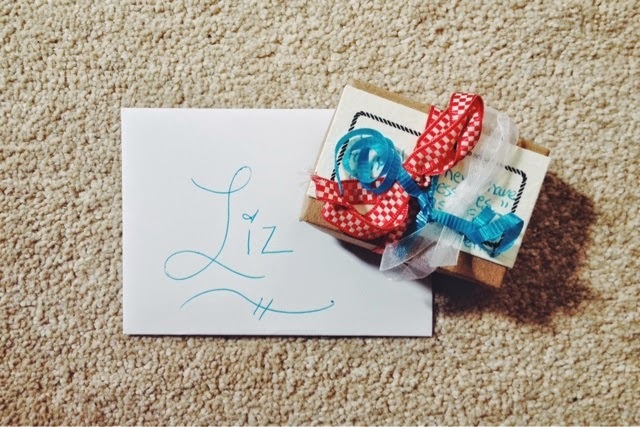 I commented on it and thus began a fun accessory pen pal relationship! She sent me the cutest midi ring in the mail the other day. Thanks Kerry!! Last week, [I think it was last week—time is a blur in my head when Craig is off from work] I shopped at Aldi for my groceries instead of the normal Tesco. My order was £30-something instead of the £40-something it would have been in Tesco. I felt like it was a revolutionary shopping trip and Craig and I decided we were going to continue to shop at Aldi from now on. 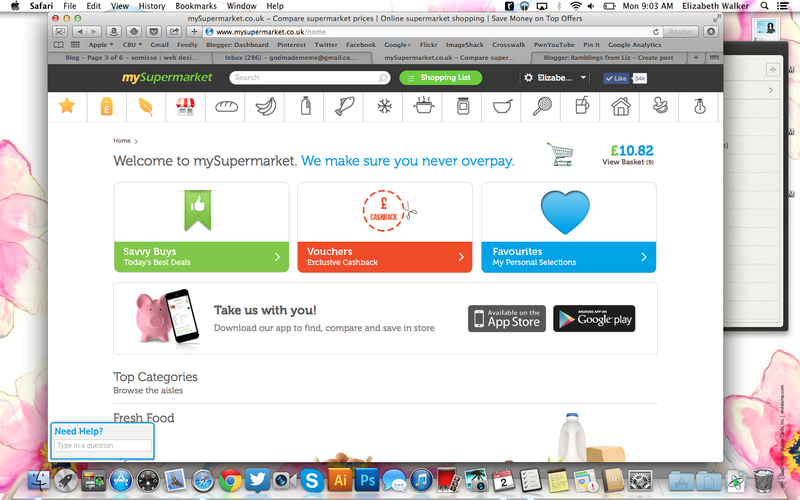 Mysupermarket.co.uk is an INCREDIBLE shopping tool. (There's an American version out there too, for you American readers...check out mysupermarket.com!) It lets you pick your items from any store and it compares prices with all the other popular grocery stores! If it can't find a specific item, it replaces it with something similar. I've been using this site since I moved to the UK and it's been soooo helpful. It also helps me not to go wild when I get to the store and see a bunch of things on sale because then I already have my list of items I am planning to buy. Last week, when Craig and I went, I used the mobile app for this site and took screenshots for him. We both went around the store looking at the images of the items on our phones and racing to see who could find more items first. It was actually fun! Who ever thought food shopping could be that much of an adventure! Moral of the story: I think everyone should check out this site!